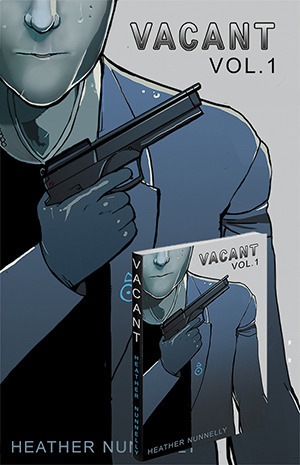 VACANT Issue 2 is uploaded. Hope you guys like it! During your read, if you find any typoes, grammar errors, or inconsistency let me know. Just so everyone is aware, I am going to change how much is uploaded per update. I have a full time job now, and honestly, I don’t think I can finish the work in time. Maybe one day I can work on VACANT full time, but for now this is how it’s going to be. The next update will only be off half an issue. About 8 to 9 pages.